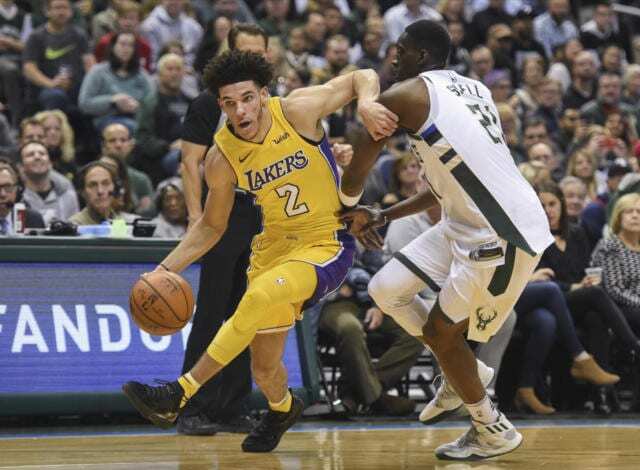 Los Angeles Lakers rookie Lonzo Ball made history in the the team’s loss to the Milwaukee Bucks Saturday night, becoming the youngest player in NBA history to get a triple-double by scoring 19 points to go with 12 rebounds and 13 assists. 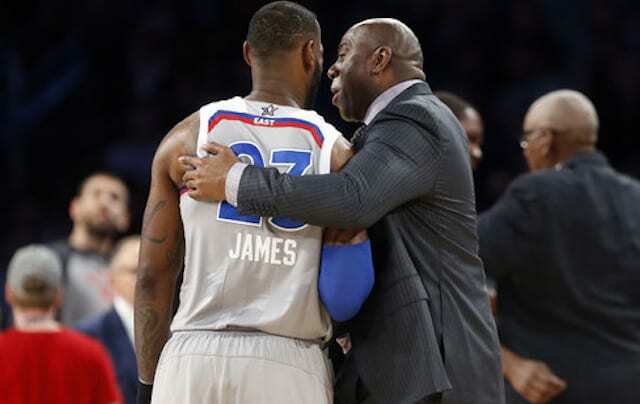 Ball surpassed LeBron James’ prior record by five days and leapt past Magic Johnson as the youngest Lakers to finish with double-digits in three categories. 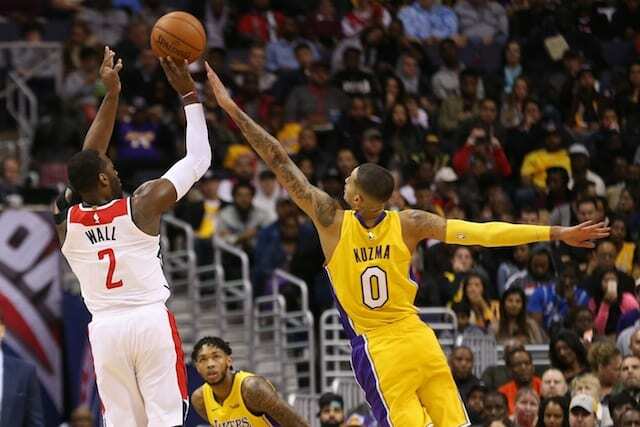 According to the Lakers, the last rookie to get a triple-double with at least 19 points, 13 assists, 12 rebounds and 3 steals before Ball was Michael Jordan, who did so in 1985. Walton on Ball’s reaction to his triple-double. “What’s great about him is he doesn’t care.” Cares on about getting the win, Walton says. 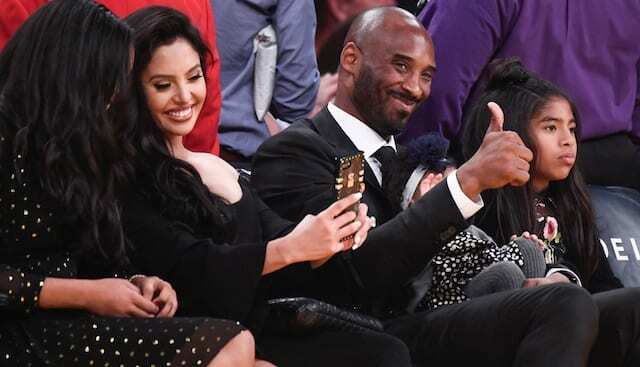 Ball being so understated about making history isn’t much of a surprise, because as much as he obviously loves basketball, Ball has also never seemed to love all of the hoopla and hype around the game. 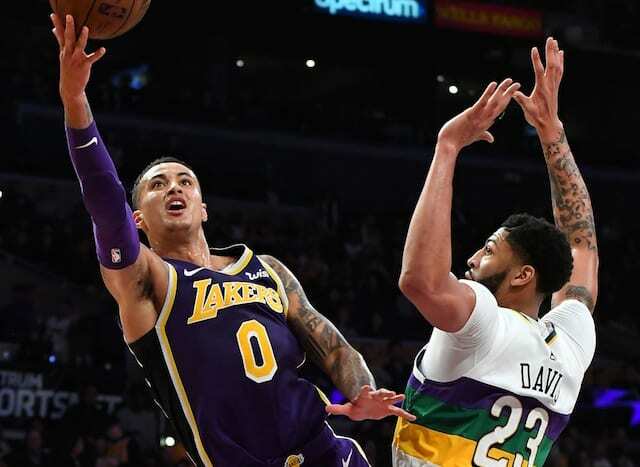 It’s a cliche, but Ball acctually seems to be the rare player who truly only cares about winning, and that attitude combined with his own knowledge about how good he is are probably both factors in why he doesn’t seem to get too high over putting his name in the history books. 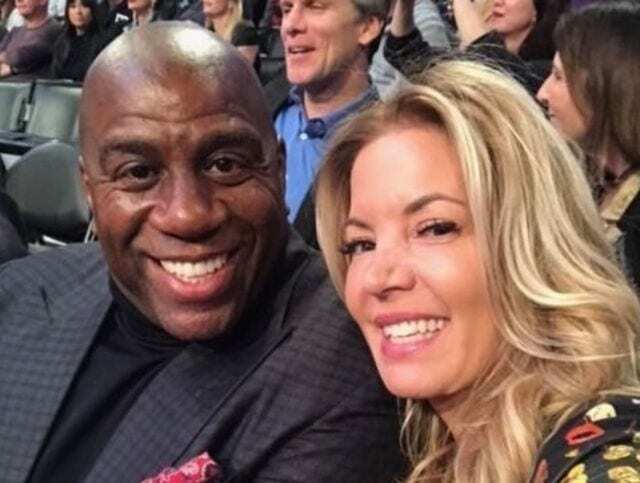 Well, that and that the Lakers didn’t win.